An Iranian artist and cartoonist, who is already serving a 12 year prison sentence, faces having her jail time extending for shaking the hand of the man who defended her. 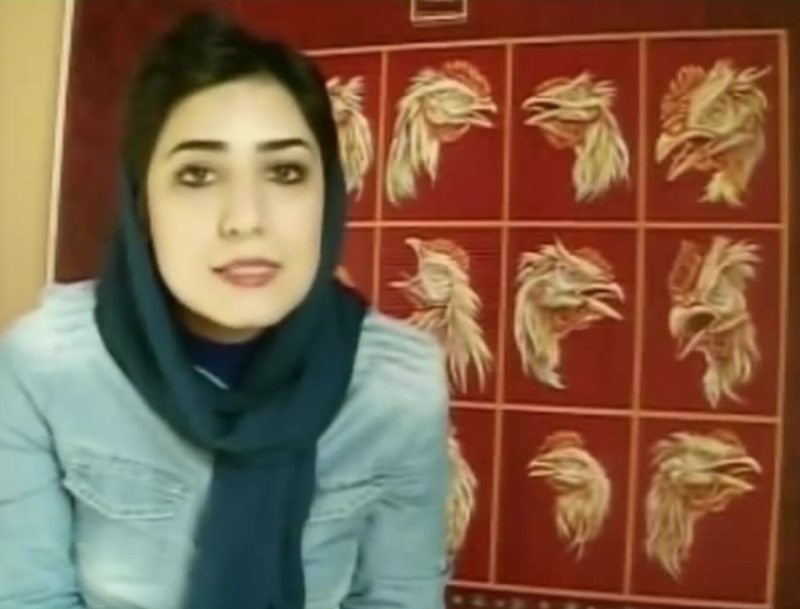 Atena Farghadani received her original sentence after she published a cartoon online criticising the nations government, a practice officials in the likes of Britain, Europe, and the USA face on a daily basis. 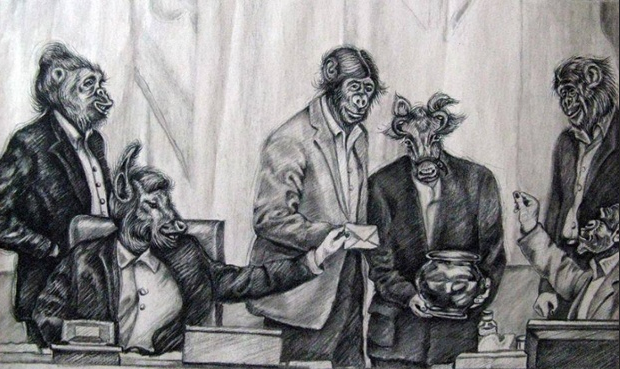 In the cartoon Farghadani depicted members of the nation’s leadership as goats and monkeys. Naturally she was then charged with “colluding against national security”, “spreading propaganda against the system” and “insulting members of the parliament”. And that is just not on. A goat wouldn’t even know how to quash the rights of an entire country’s citizenship. After being released pending trial in late 2014, the 29-year-old appealed to Ayatollah Ali Khamenei, the Supreme Leader, Hassan Rouhani, the President, and the Head of the Prison Service but received no reply. The artist responded by recording a video explaining the treatment endured in her original three months in jail. She states she was strip searched for a minor offence, beaten and verbally abused by guards. 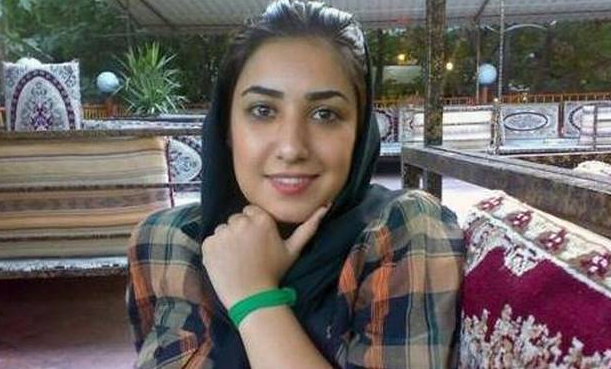 Promptly rearrested in January of this year, Farghadani was sentenced to 12 years and nine months in prison in July. It is believed controversial judge Abolghassem Salavati may have made her sentence harsher for her continued attempts to speak out. Following the trial lawyer Mohammad Moghimi visited his client, Atena, in prison where he proceeded to shake her hand during the encounter. Oh the humanity. Both now face charges of ‘indecent conduct’ and an ‘illegitimate sexual relationship short of adultery’ with dates to be set for trial. Farghadani is now allegedly on hunger strike. So next time you throw a post online berating David Cameron or any other leaders, just consider how inherently lucky you are to have that right.